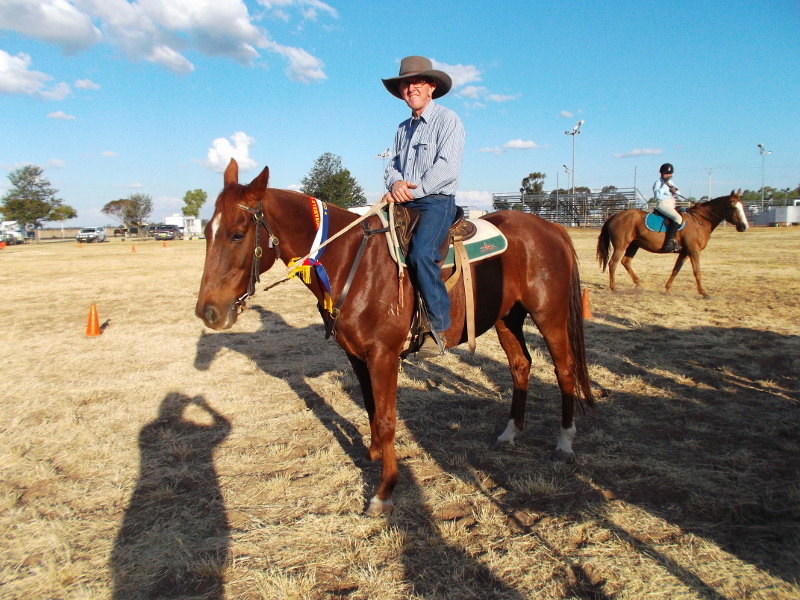 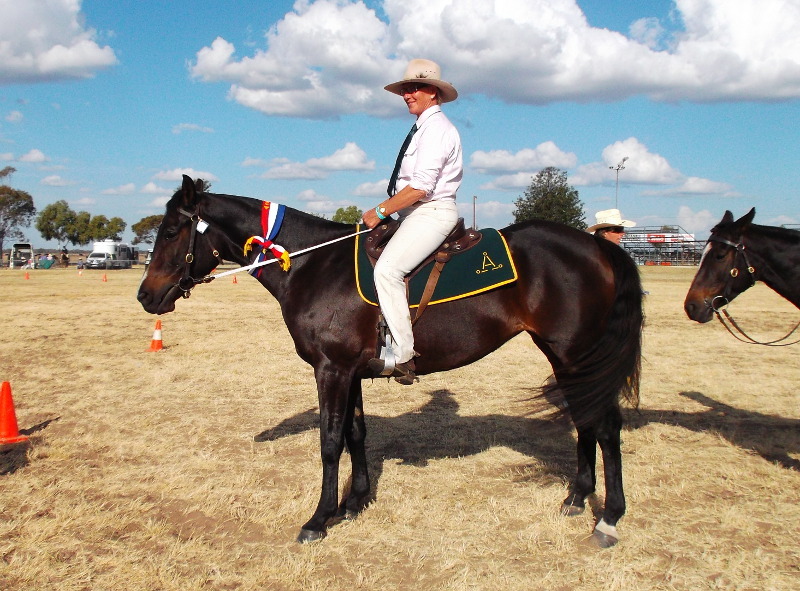 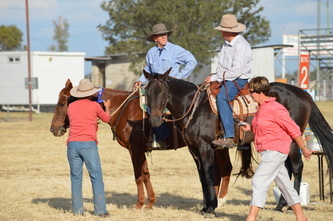 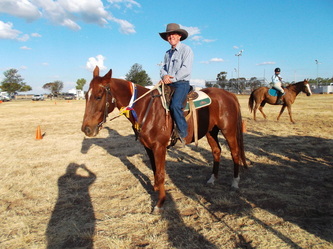 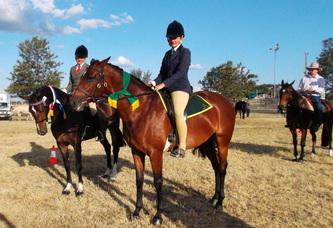 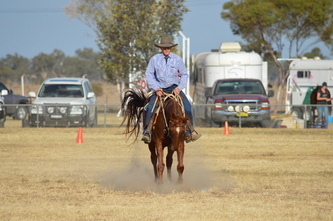 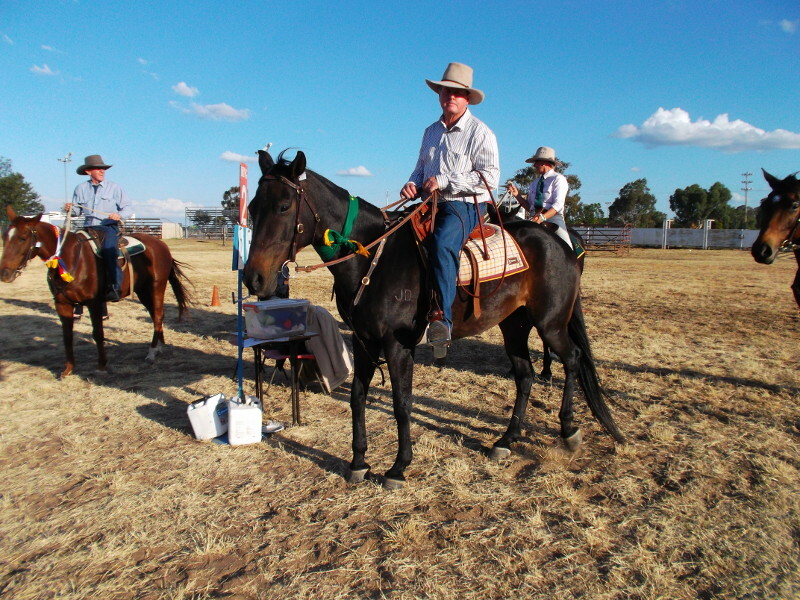 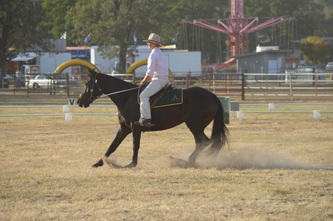 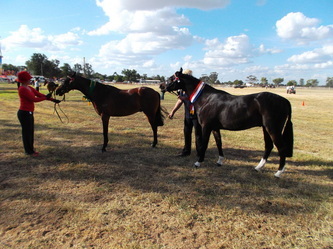 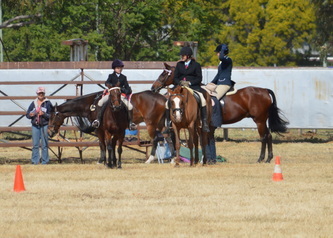 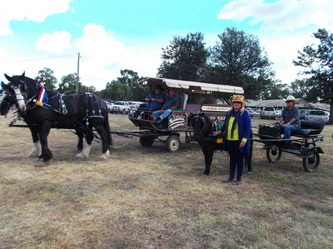 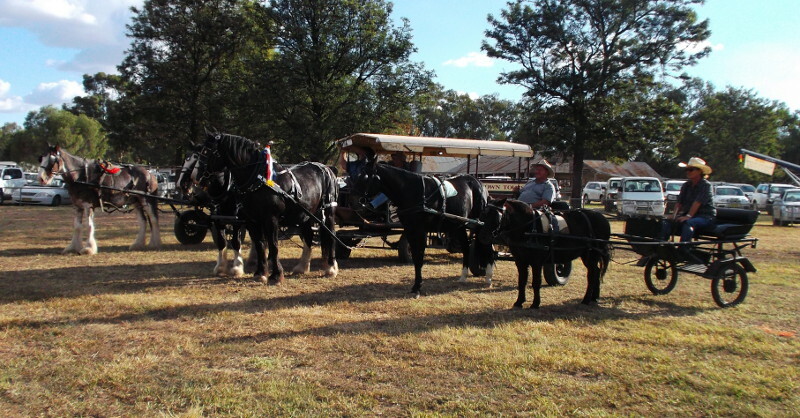 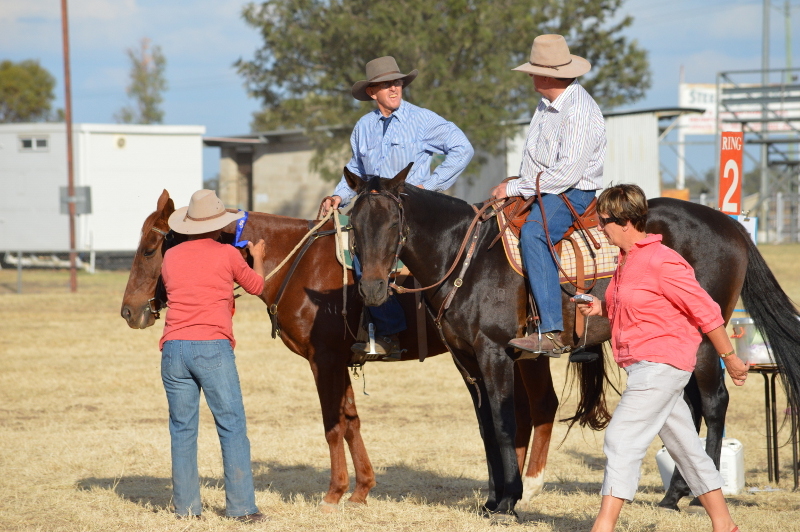 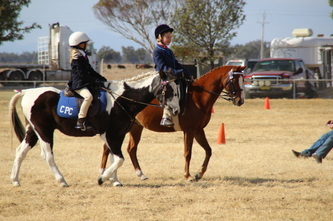 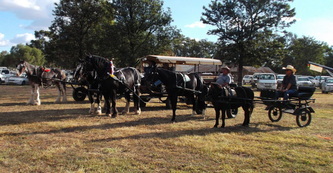 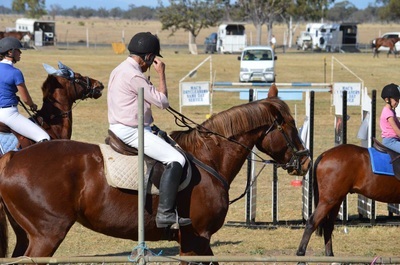 Horses have always been an integral part of rural life and although you are most likely to see them used for recreation these days the training and dedication of both horse and rider is the same now as it was when the first show was run. 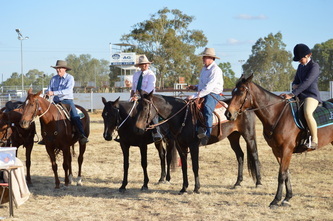 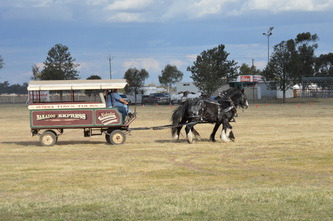 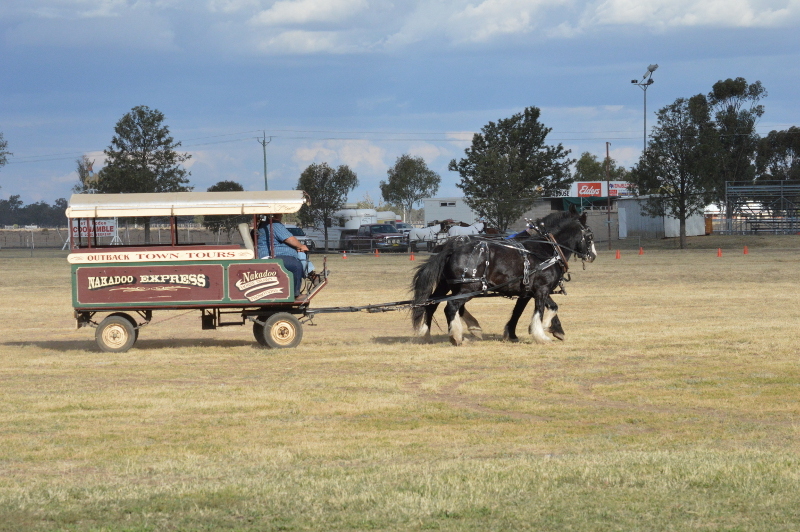 Over the years the rodeo and camp drafting that were a major part of the show have been split off but most of the remaining classes have been conducted throughout the entire history of the show. 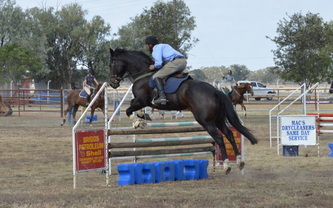 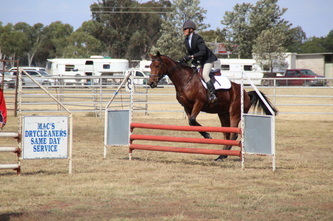 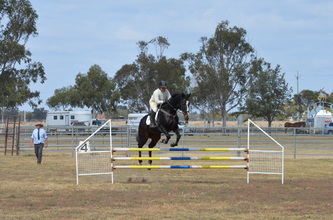 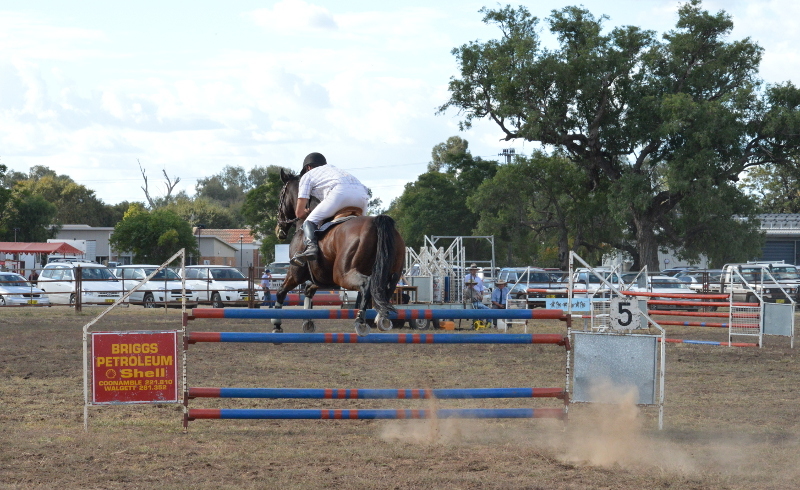 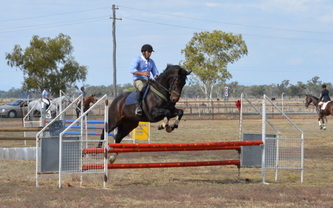 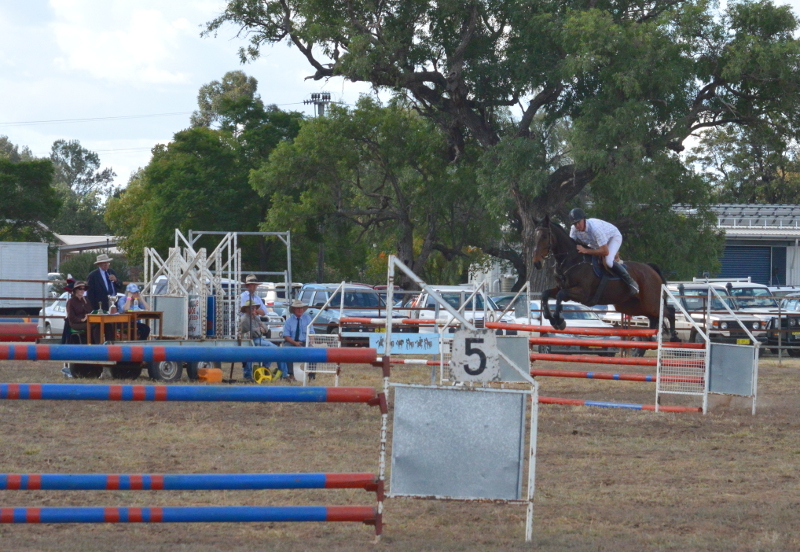 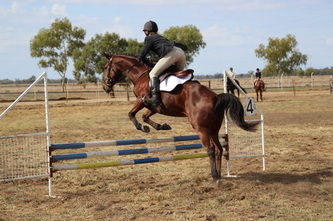 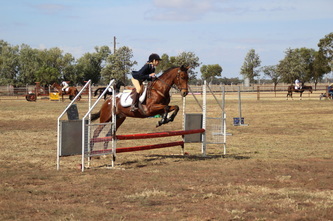 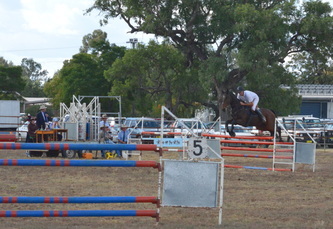 You can still see the hunter, showjumping and harness classes in much the same form as they were conducted in the 1800’s. 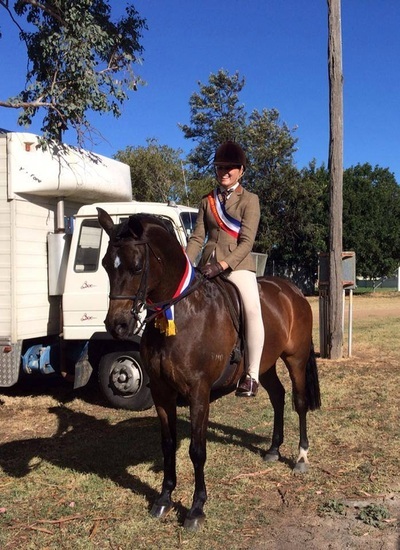 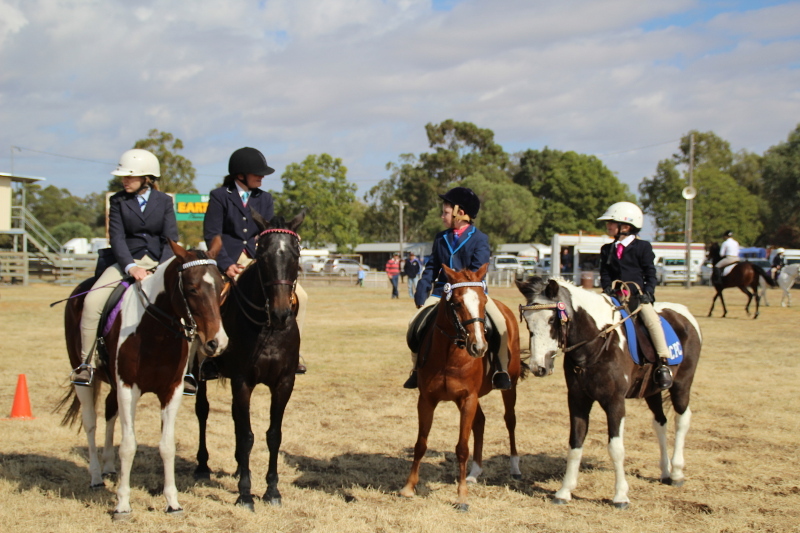 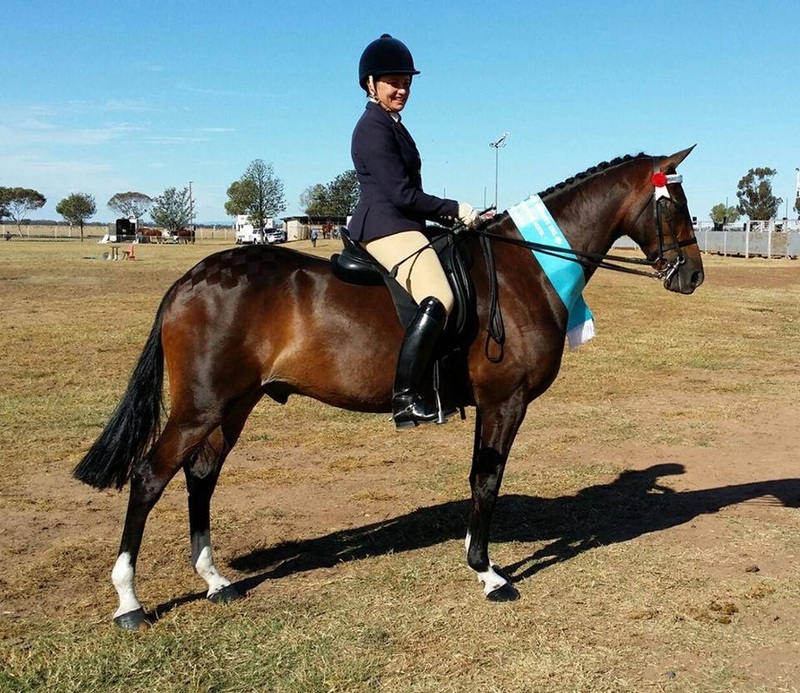 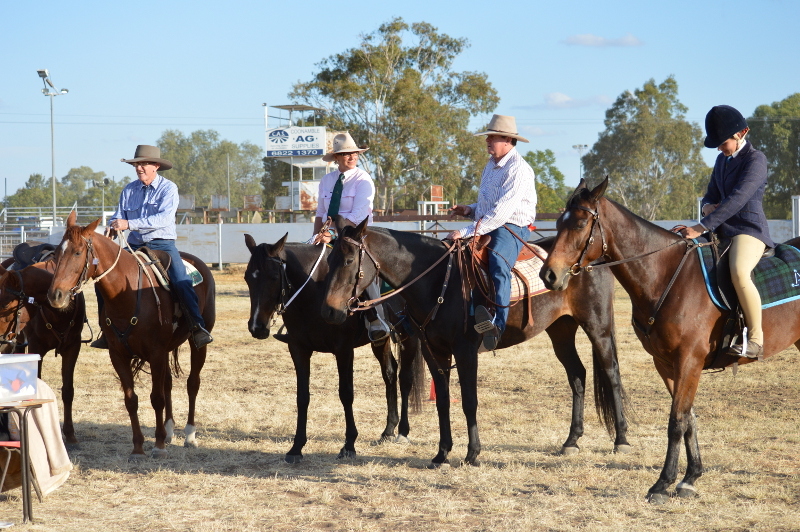 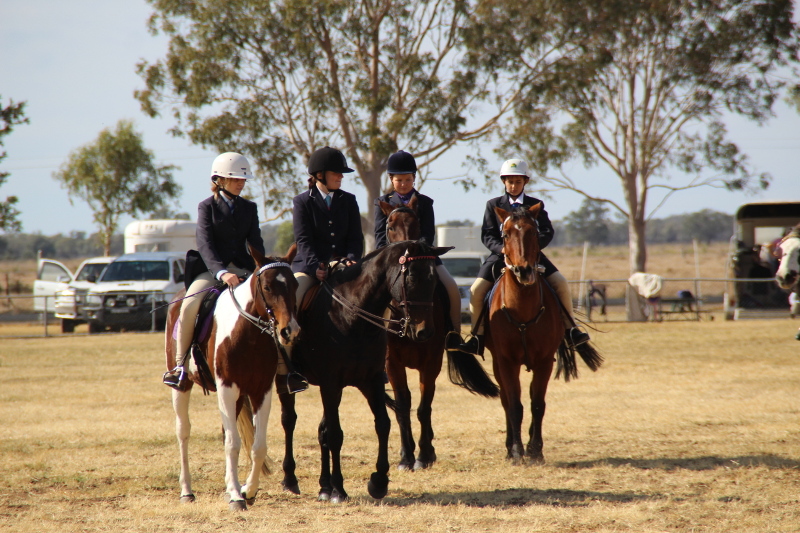 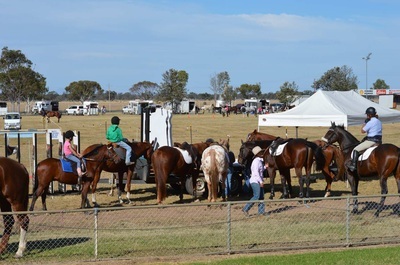 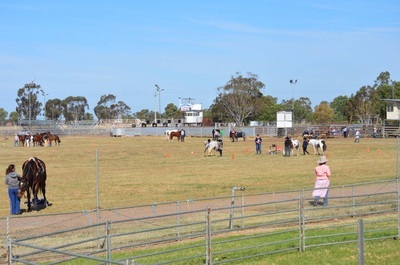 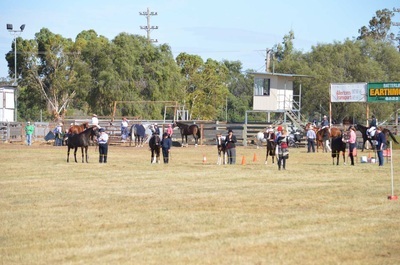 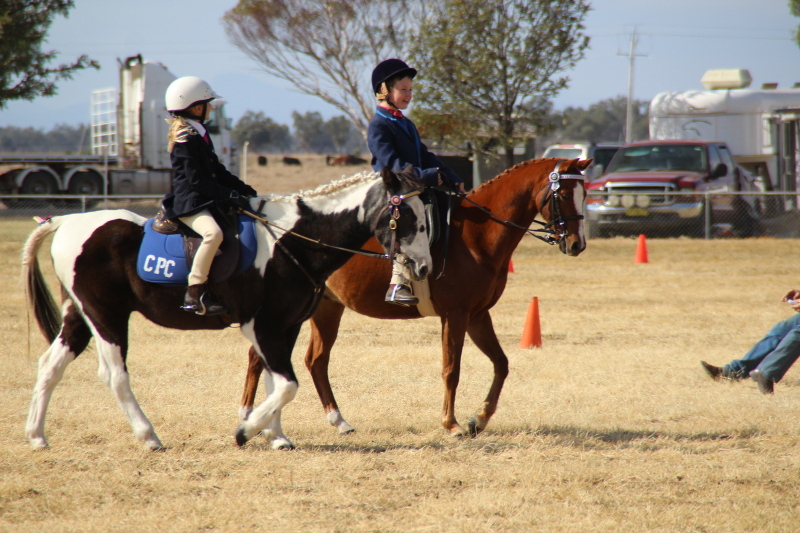 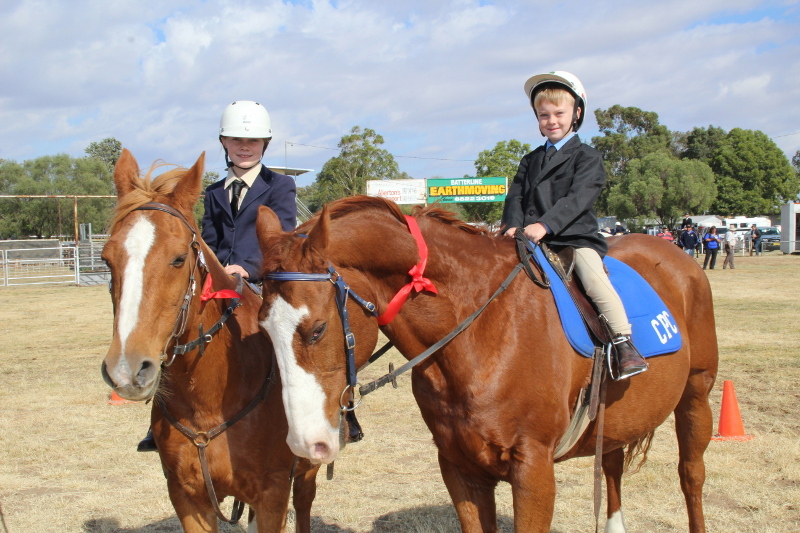 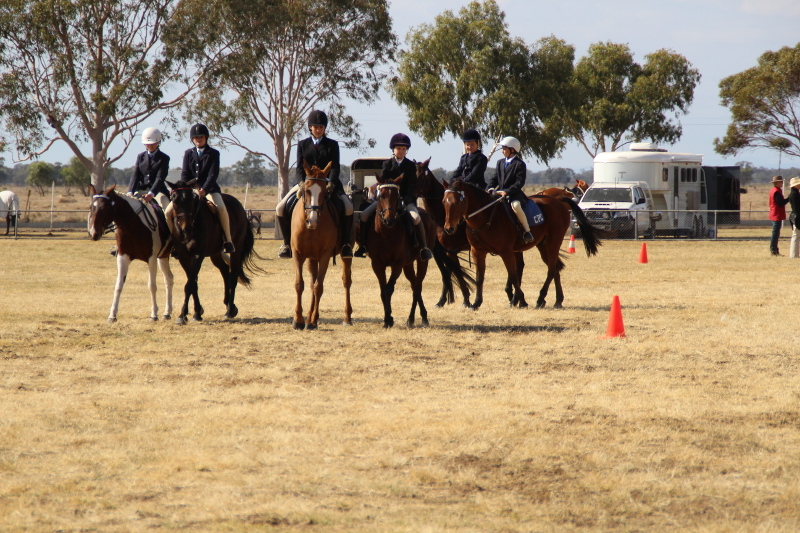 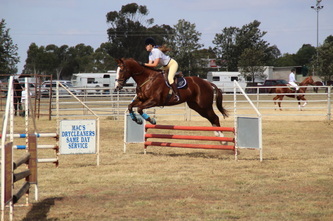 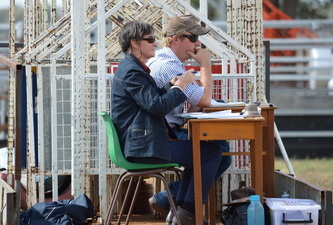 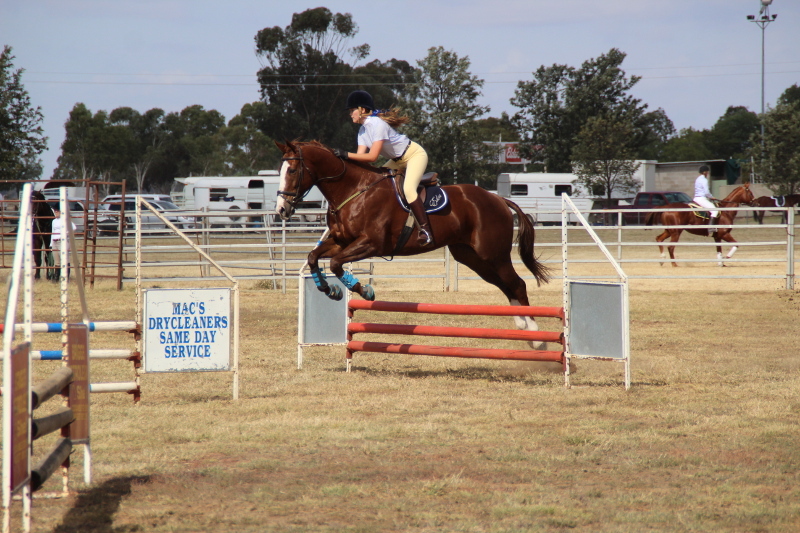 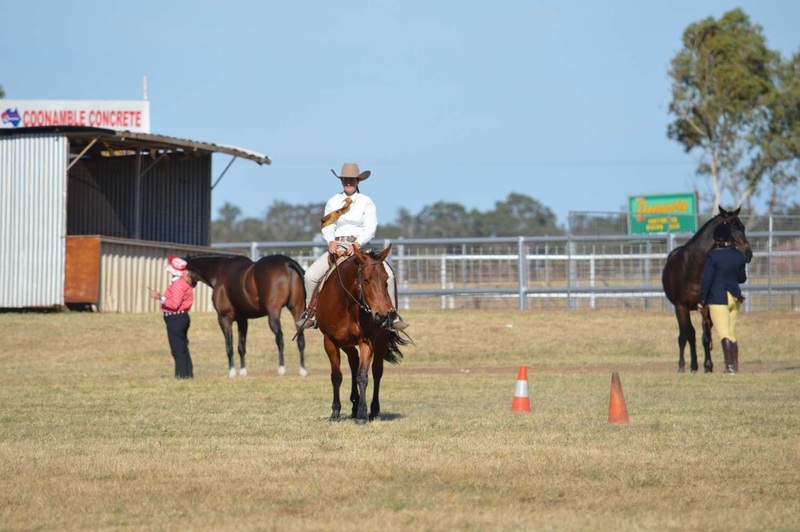 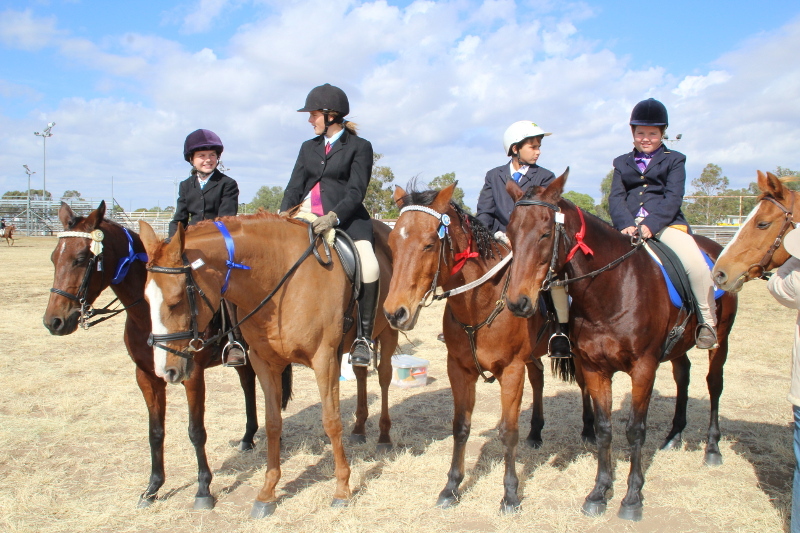 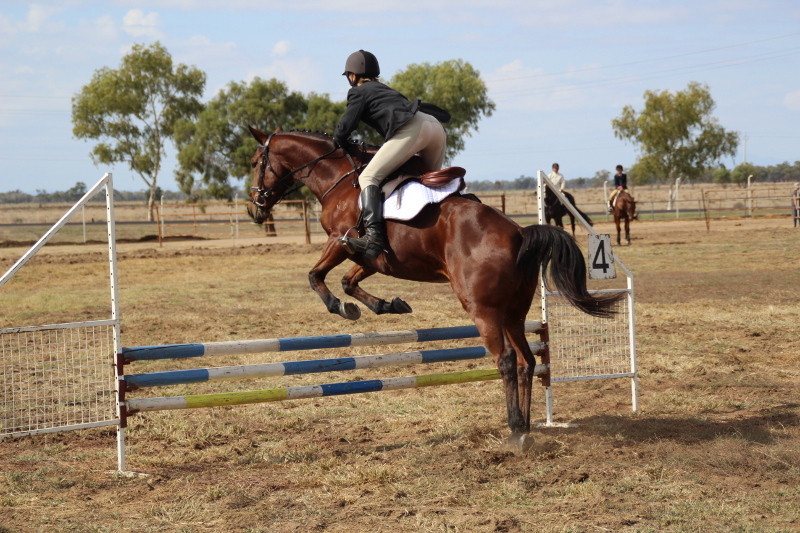 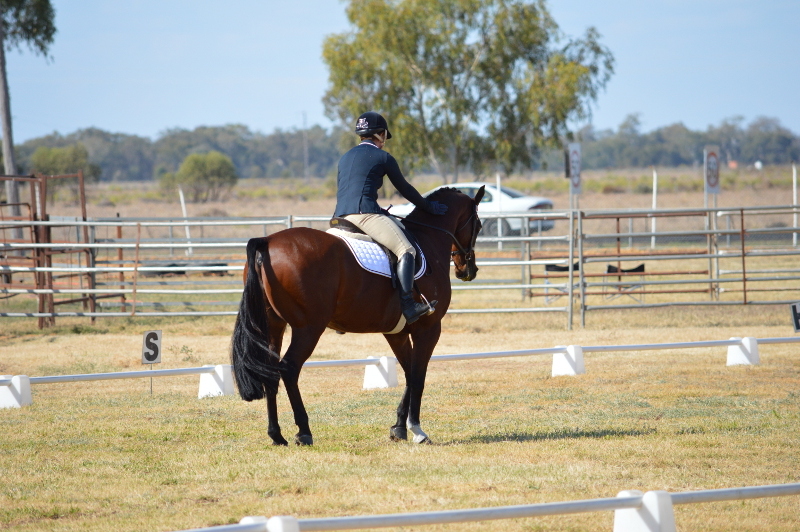 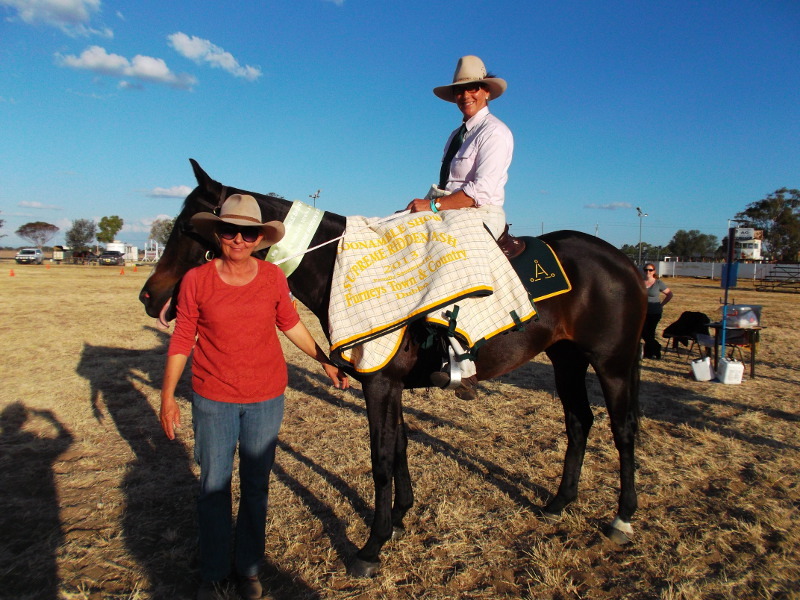 As one of the major sections of the show it is a full schedule for both days and you can see everything from the flag race for the under 6yrs to the led classes, hack classes, show jumping and the working class of the Australian Stock Horse. 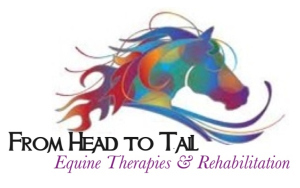 If you are having trouble viewing the schedule below you can download a copy by clicking the Horse Schedule button. 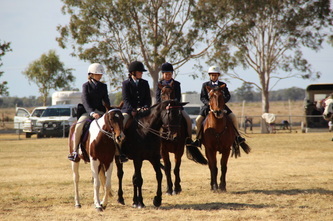 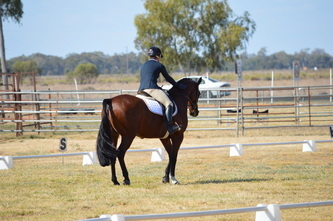 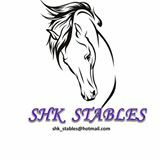 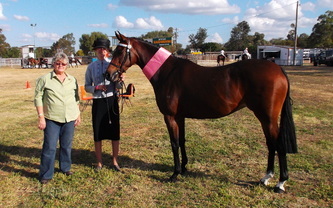 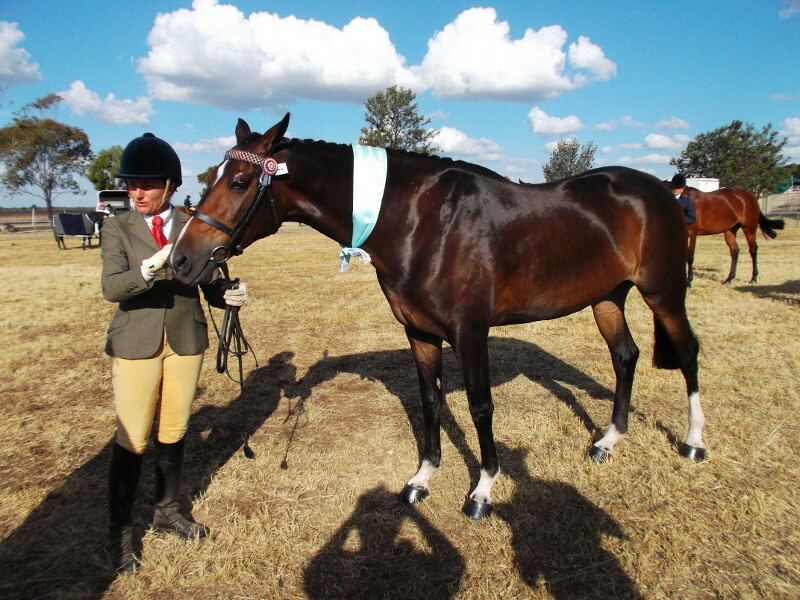 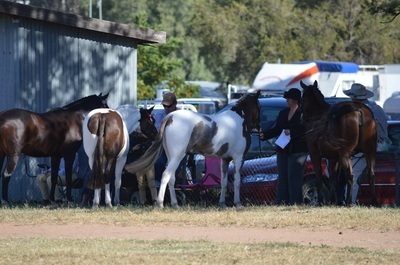 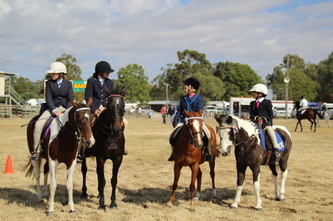 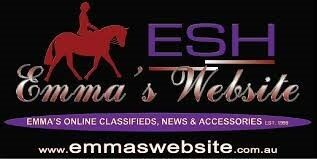 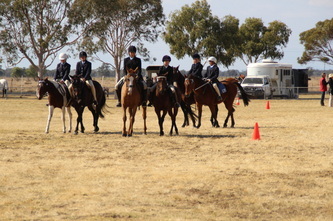 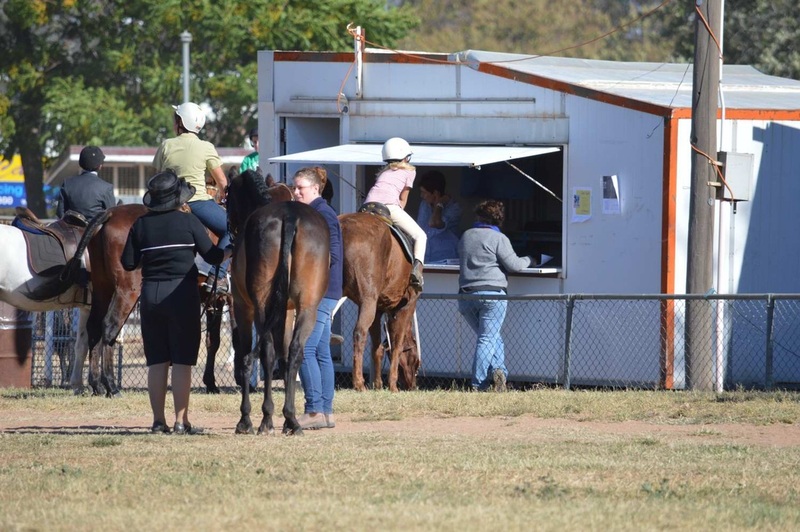 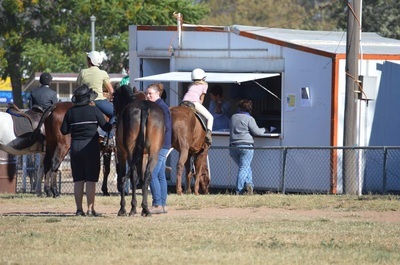 Application forms for horse stalls and camping can be downloaded by clicking the buttons below.